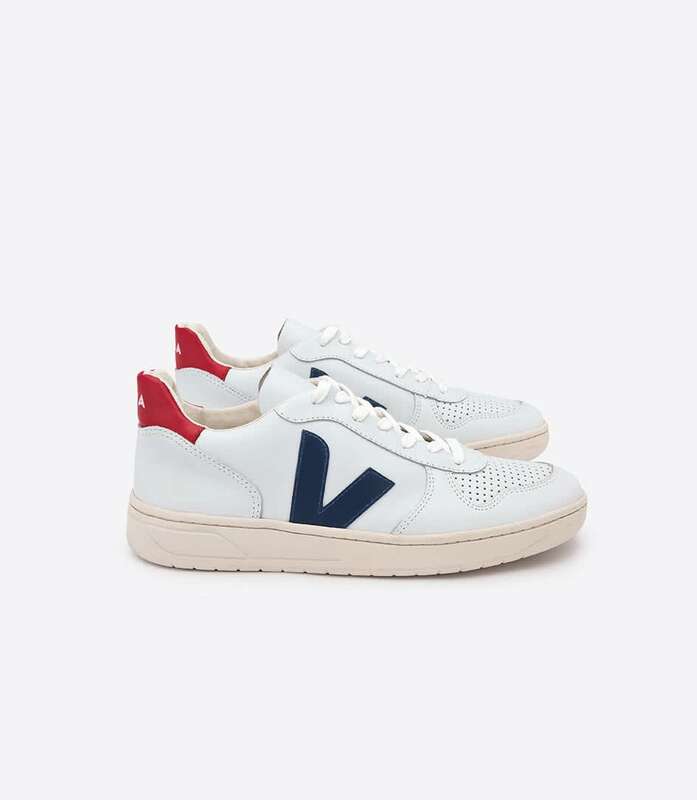 For their spring summer collection 2016, Veja introduces the V-10 model to celebrate their 10th anniversary. Material: Upper in low chrome leather. Inner sole in recycled cotton. Sole, wild rubber.